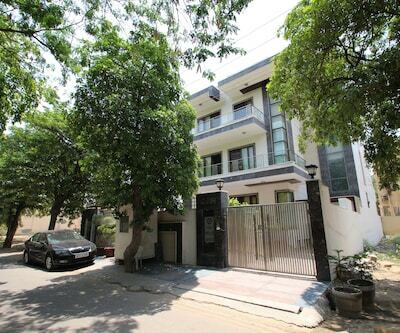 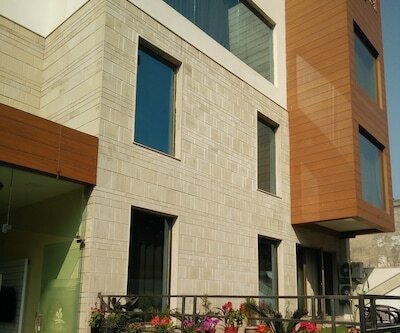 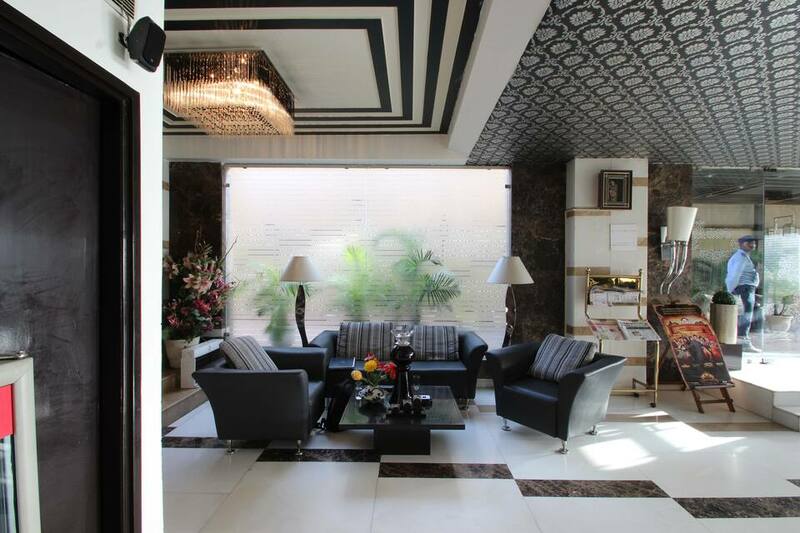 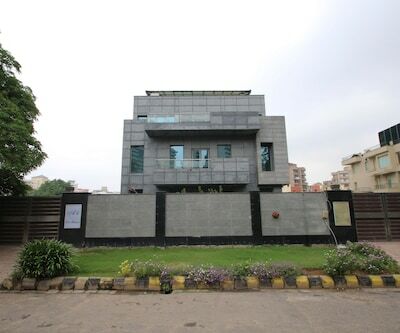 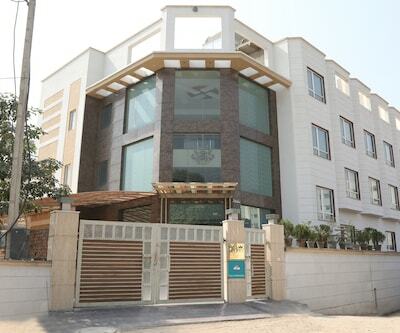 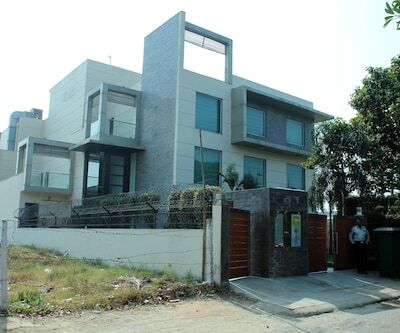 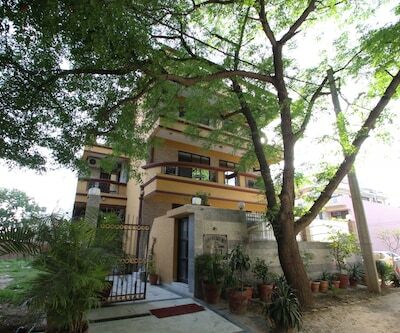 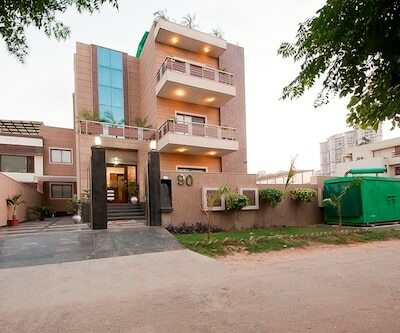 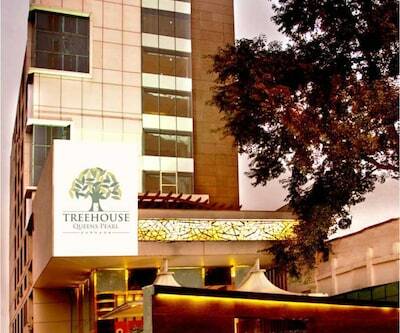 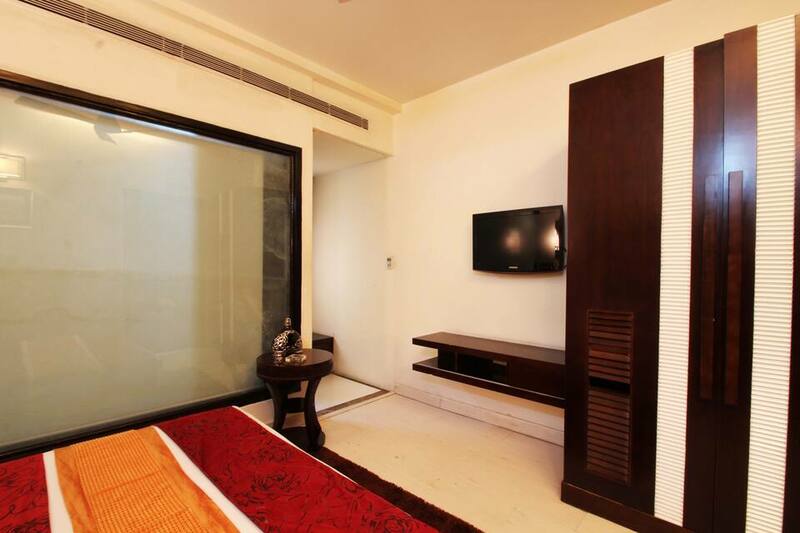 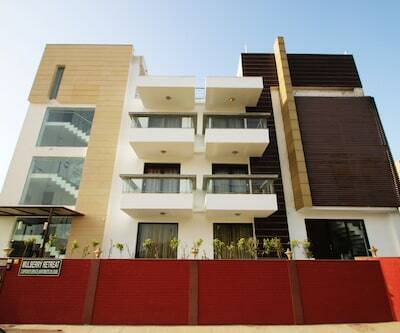 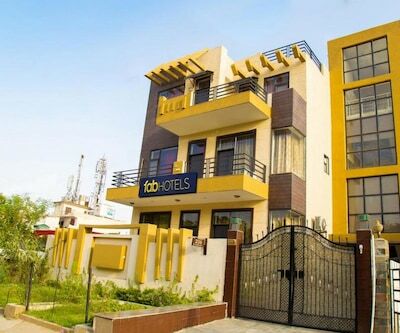 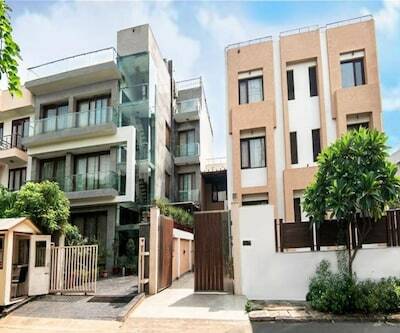 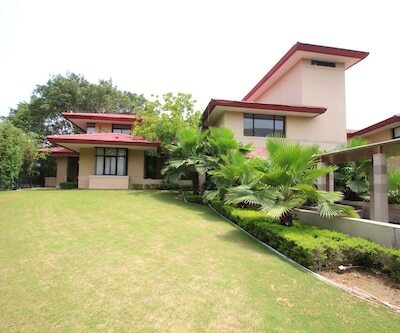 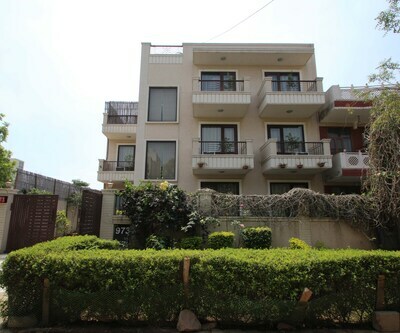 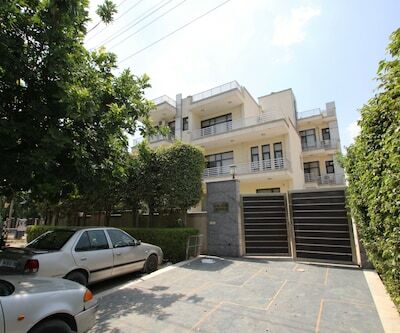 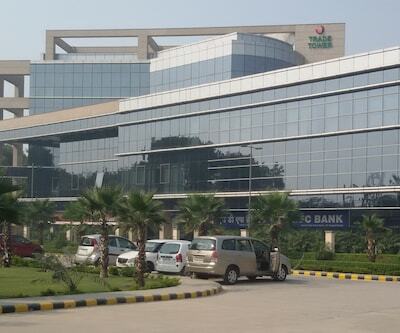 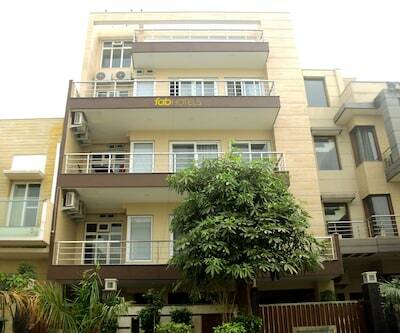 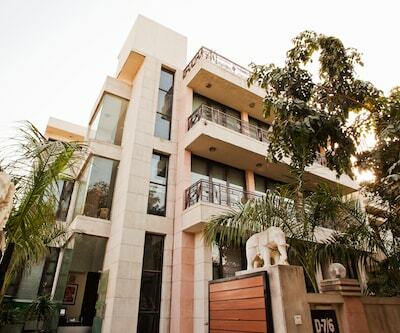 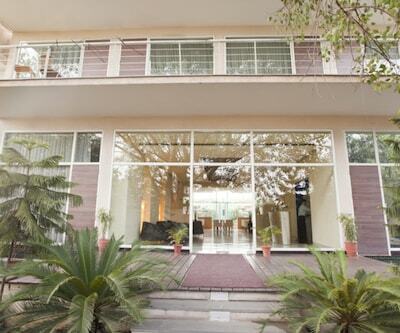 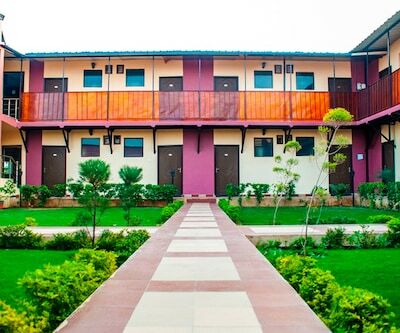 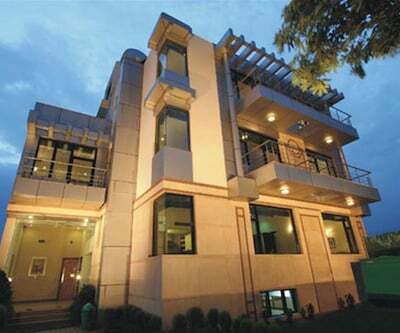 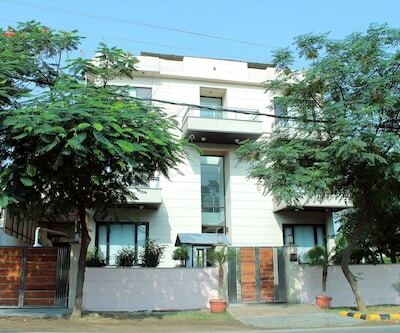 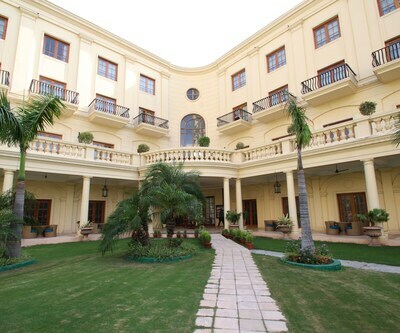 Treebo Bizotel Green in Gurgaon offers a free internet access to the guests during their stay. 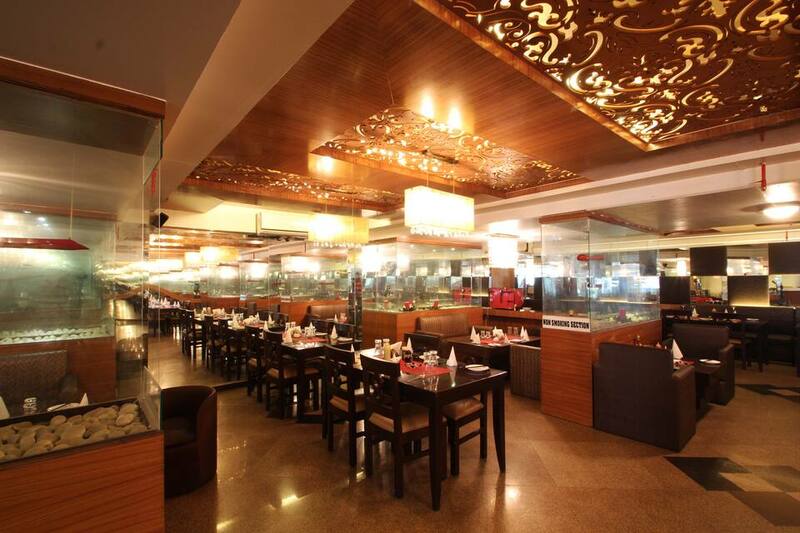 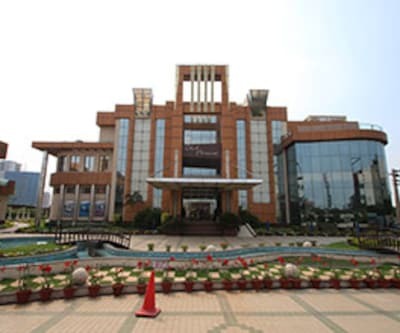 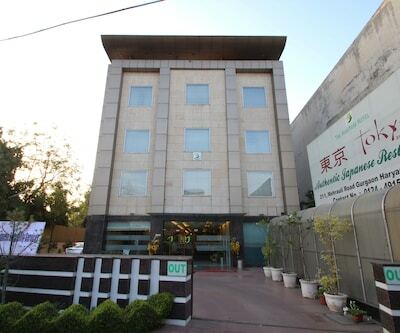 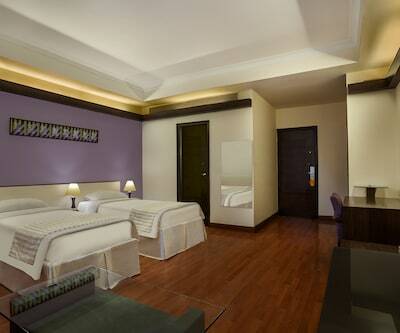 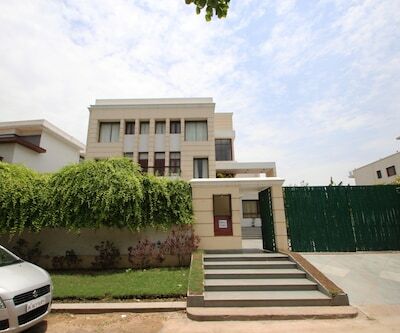 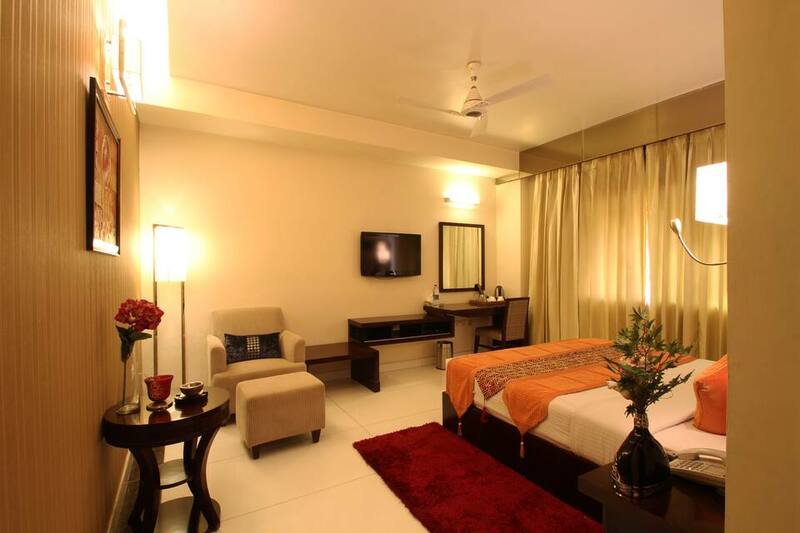 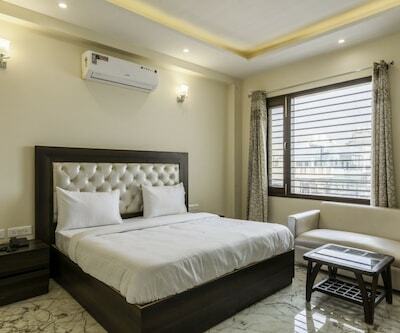 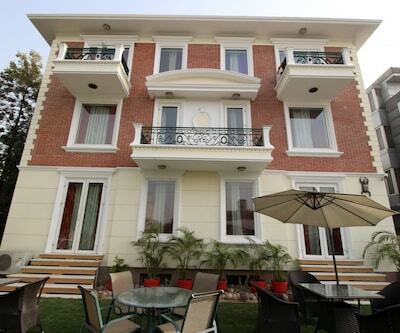 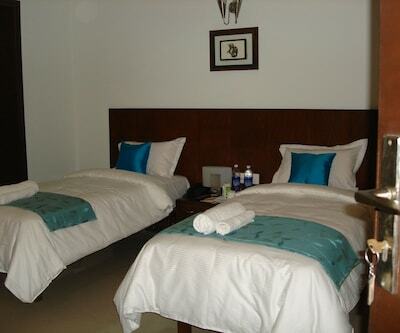 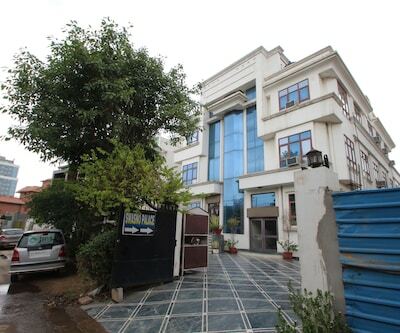 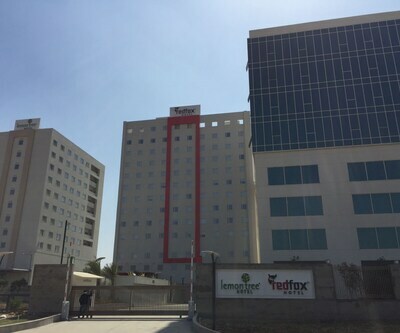 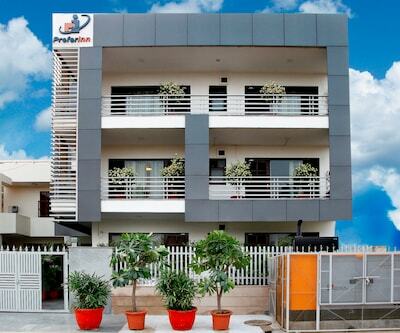 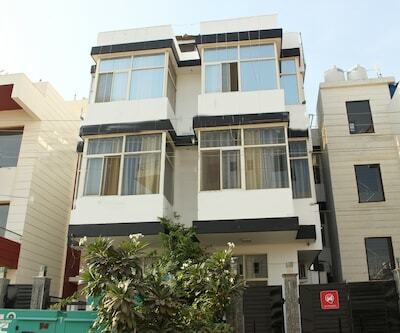 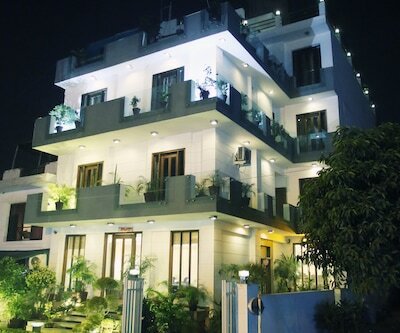 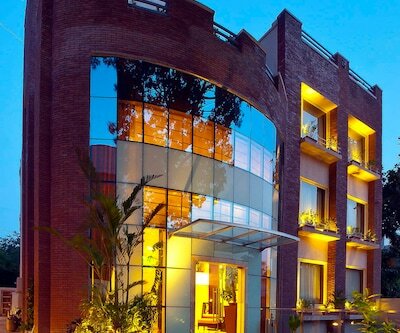 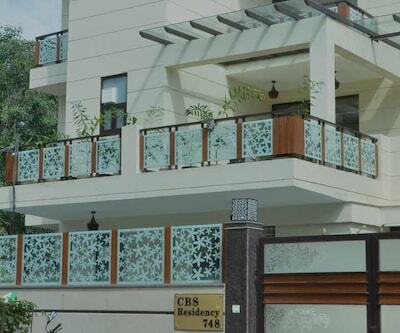 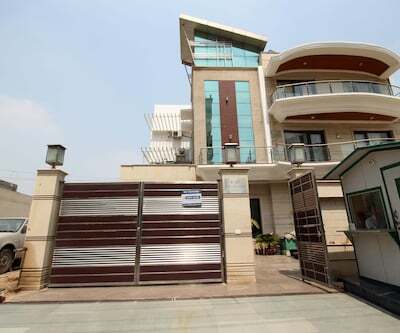 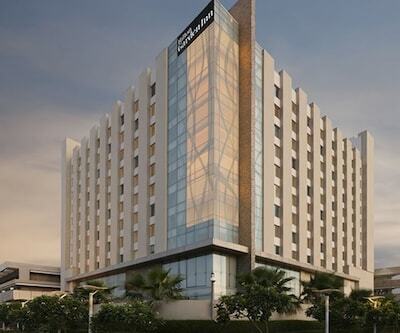 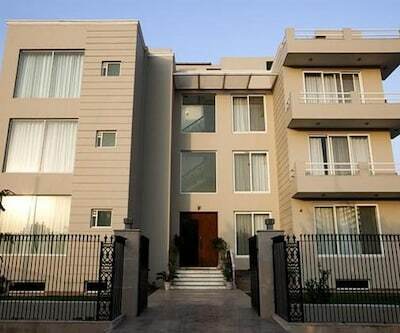 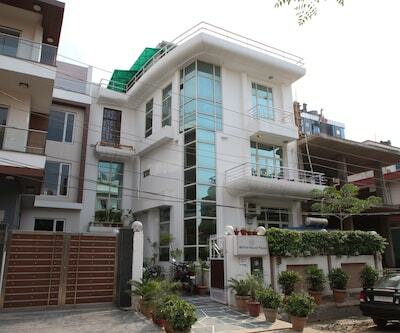 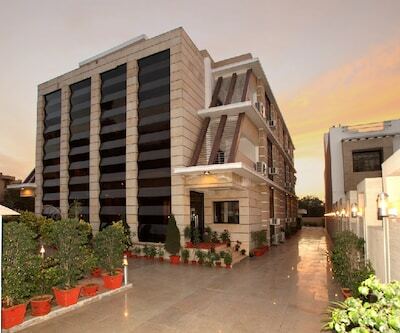 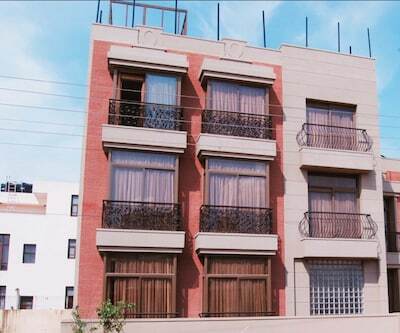 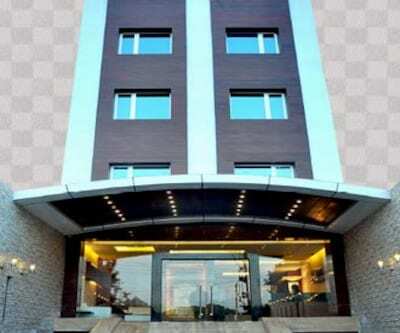 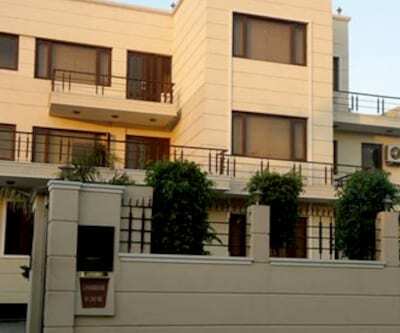 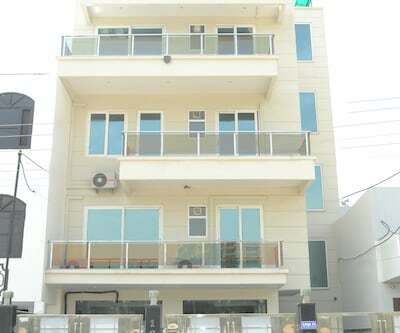 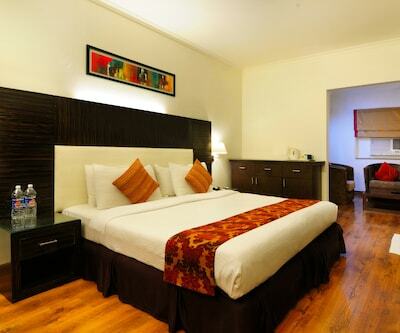 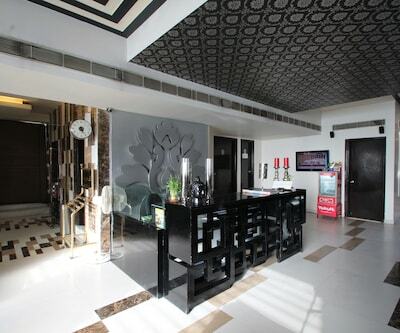 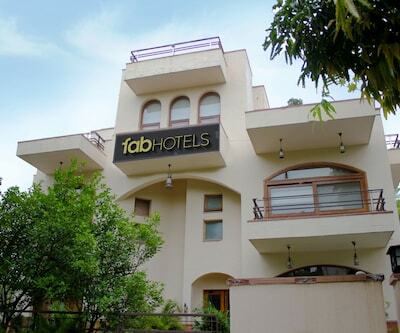 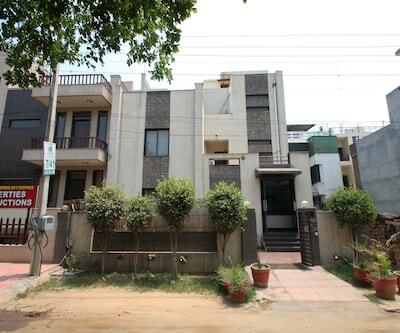 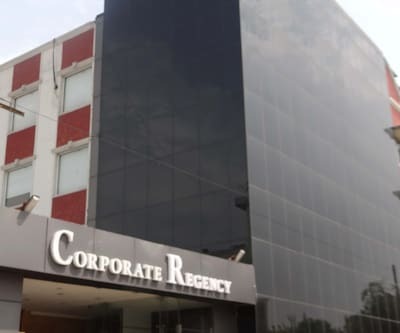 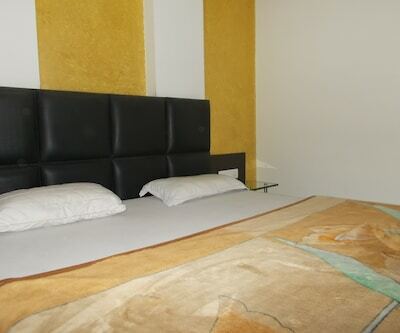 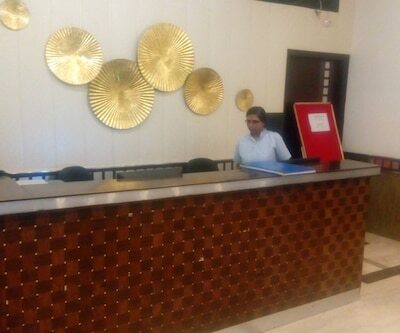 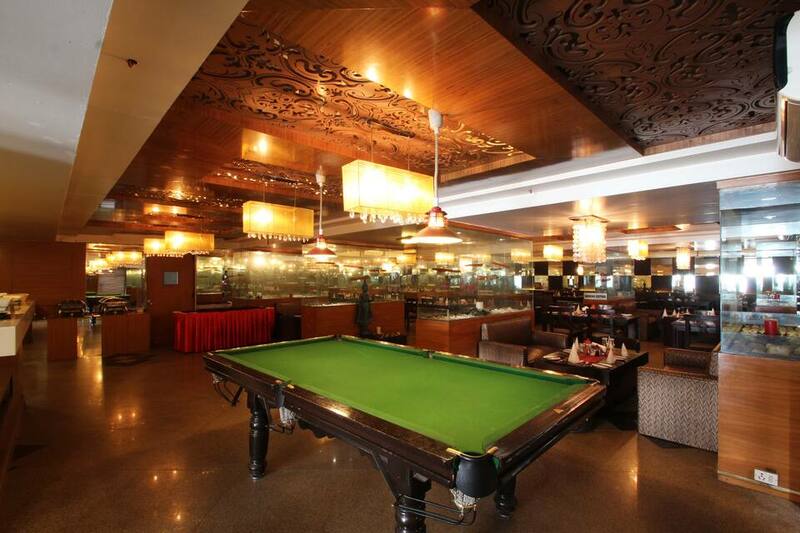 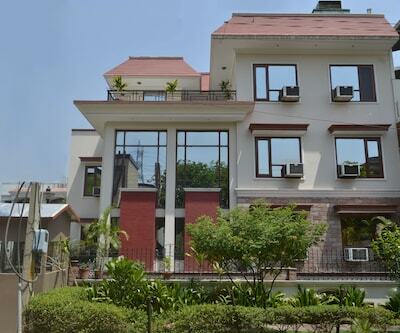 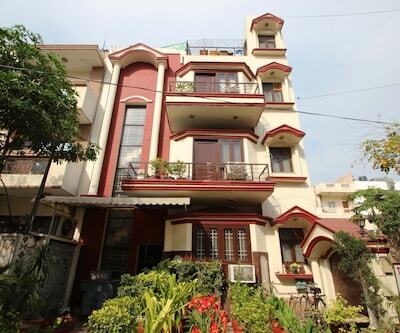 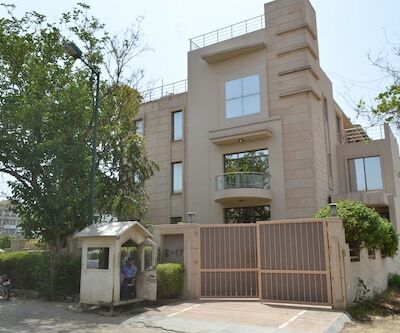 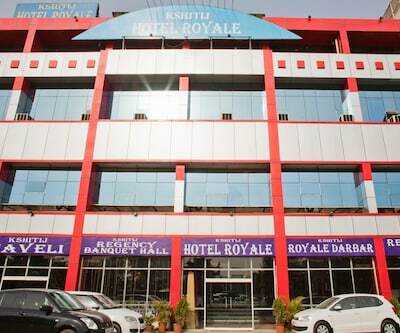 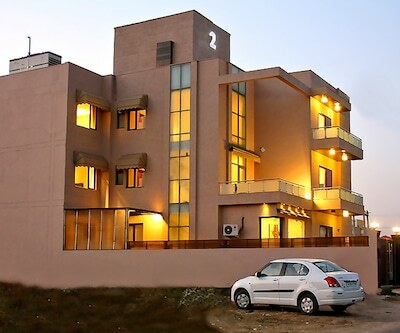 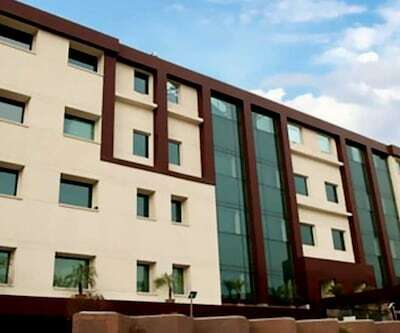 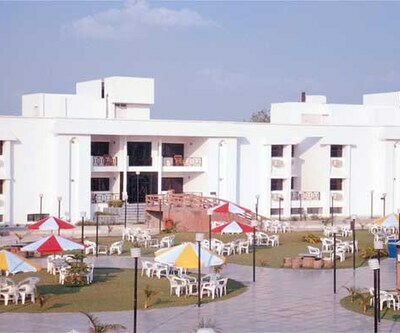 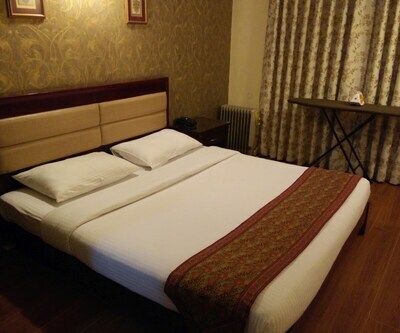 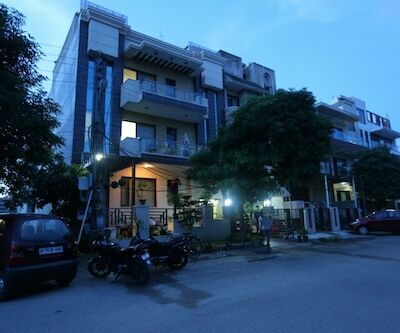 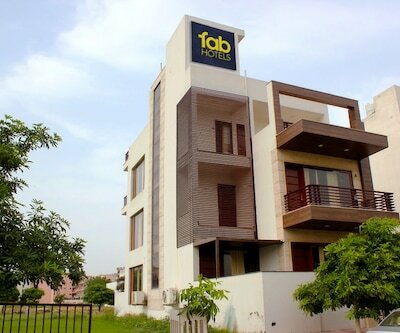 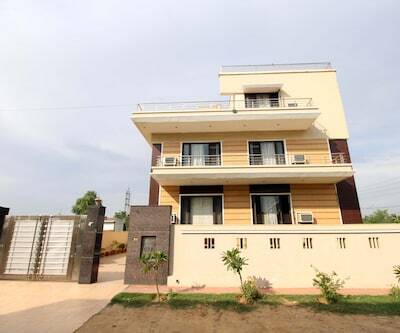 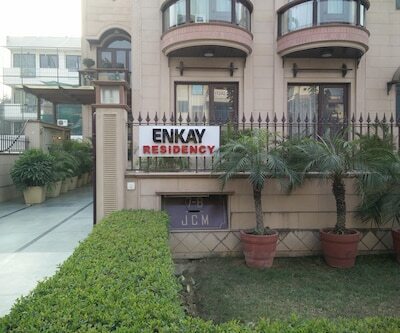 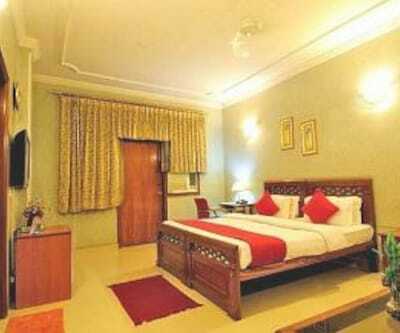 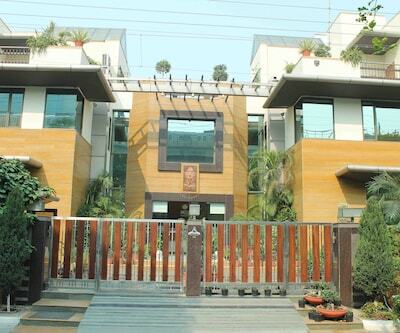 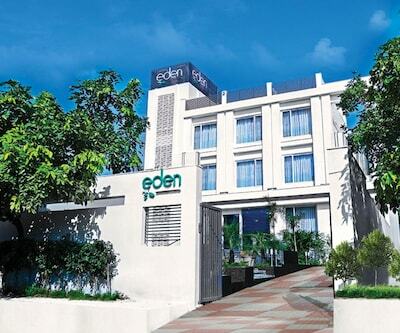 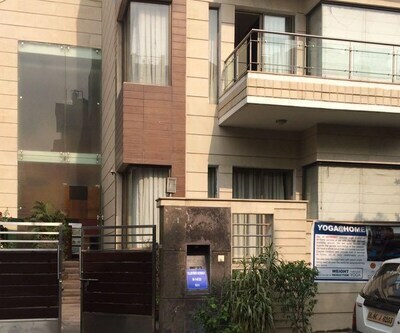 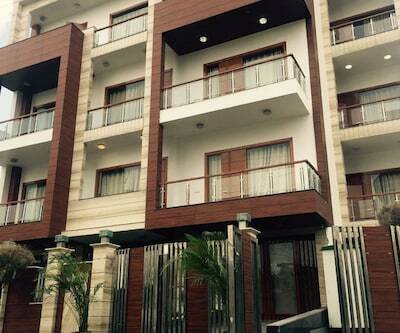 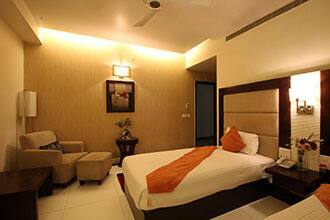 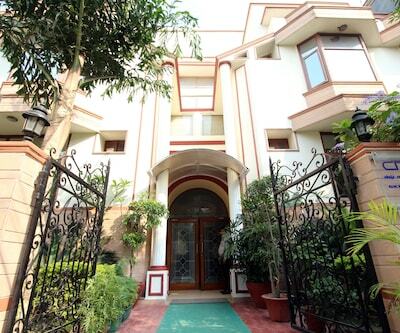 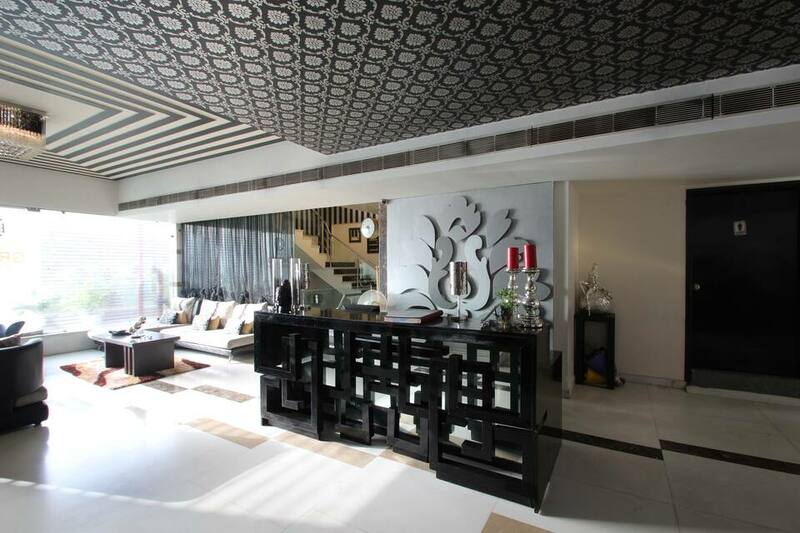 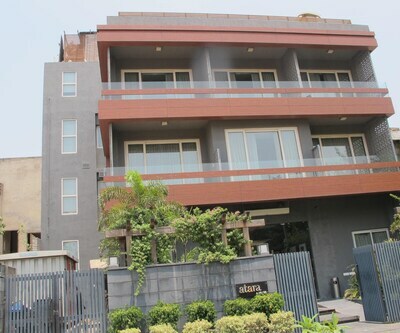 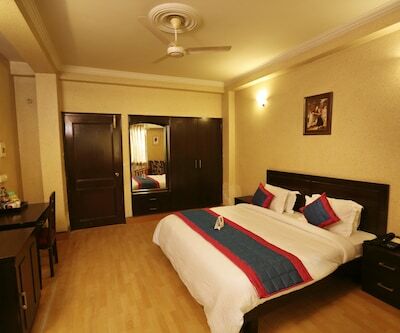 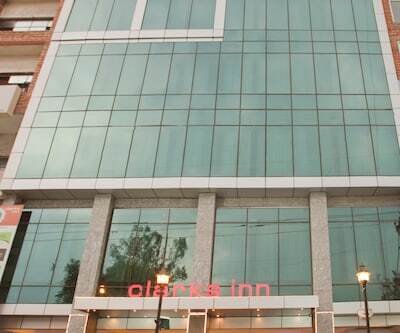 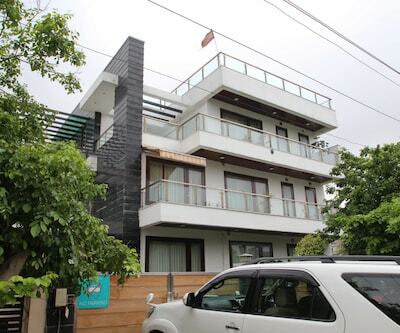 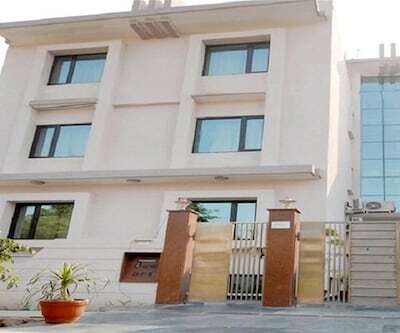 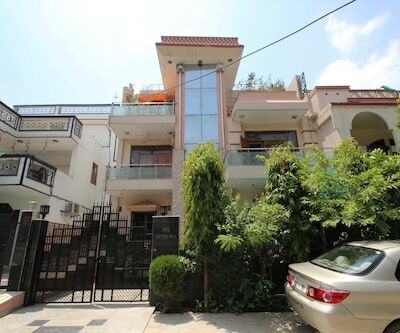 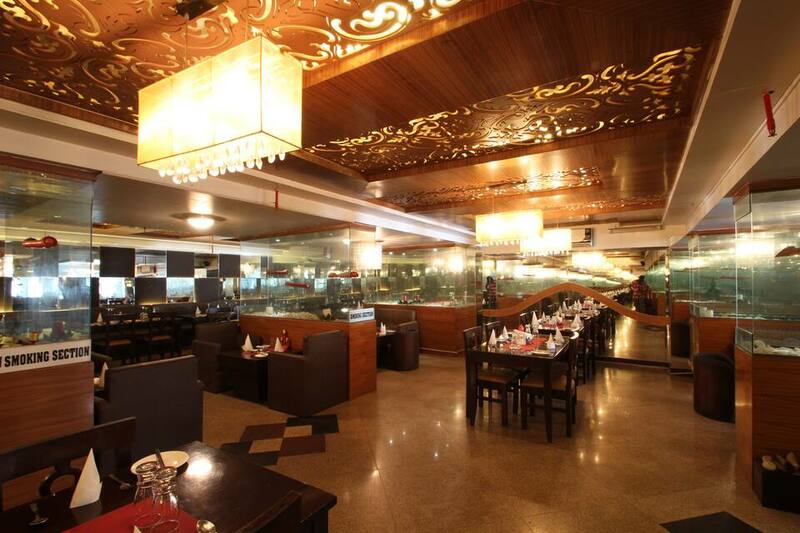 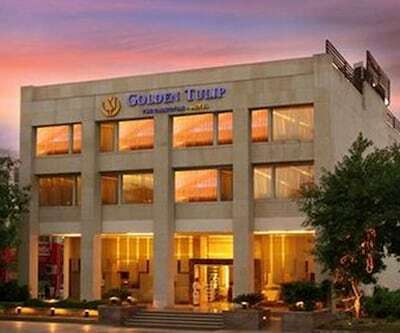 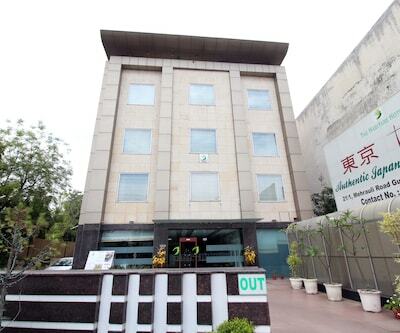 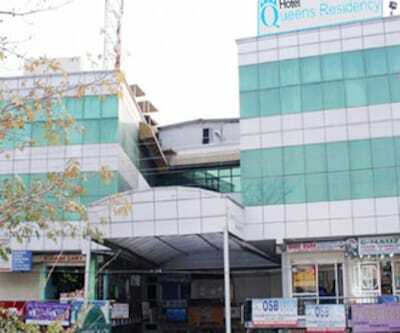 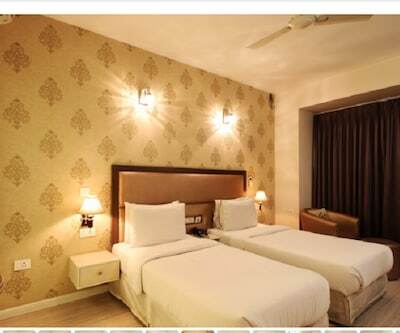 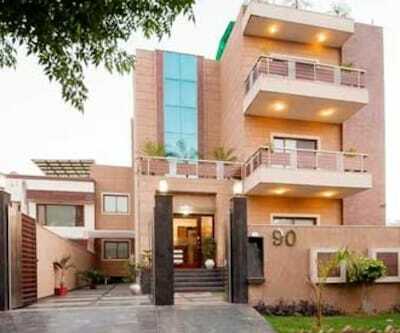 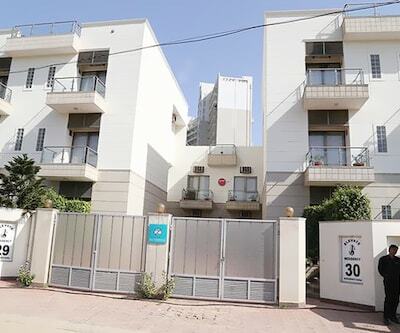 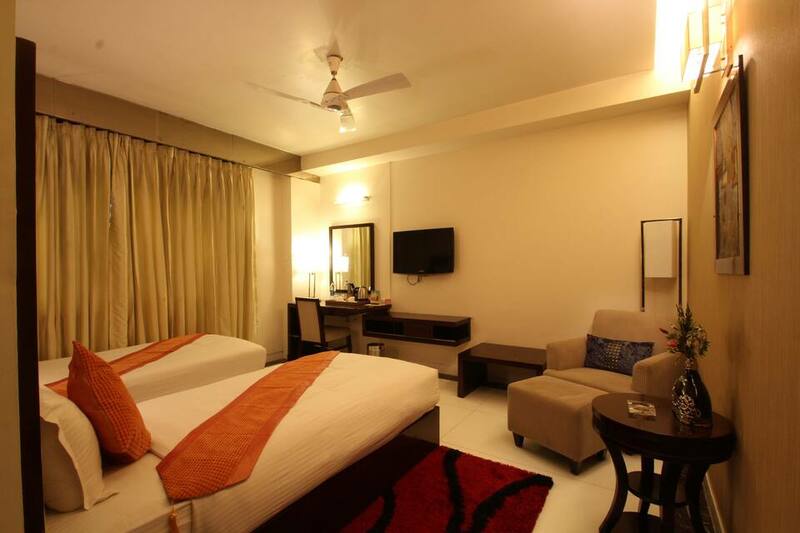 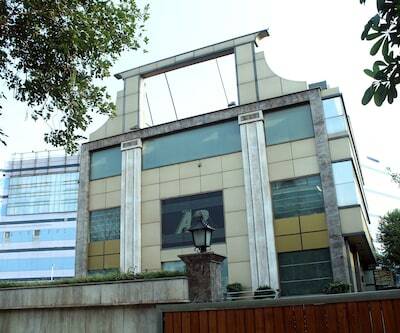 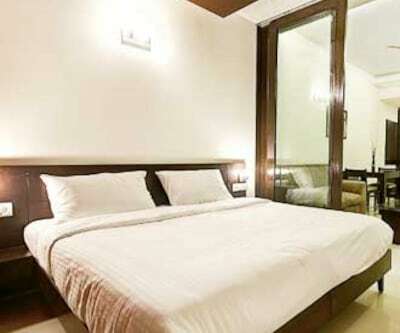 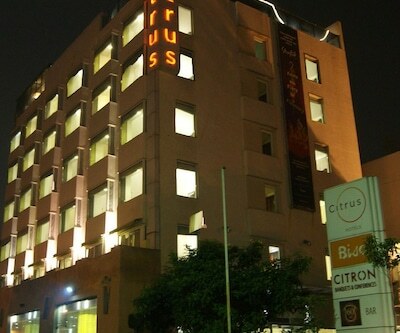 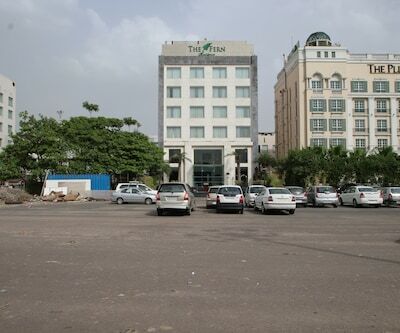 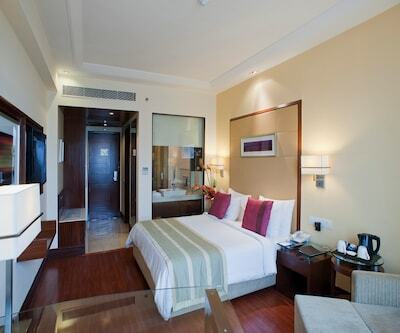 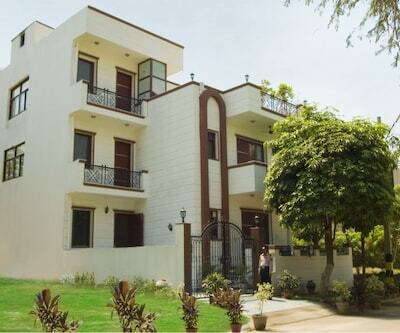 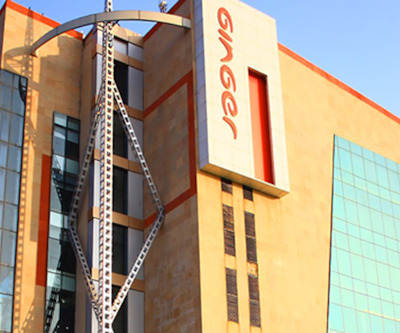 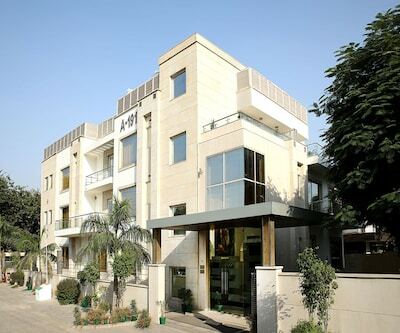 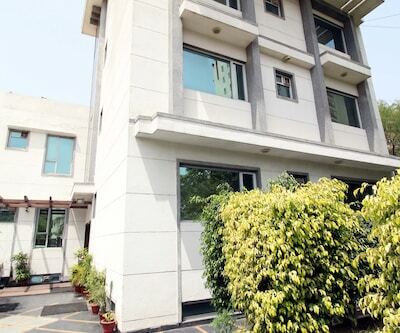 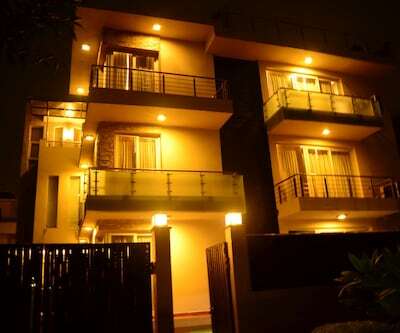 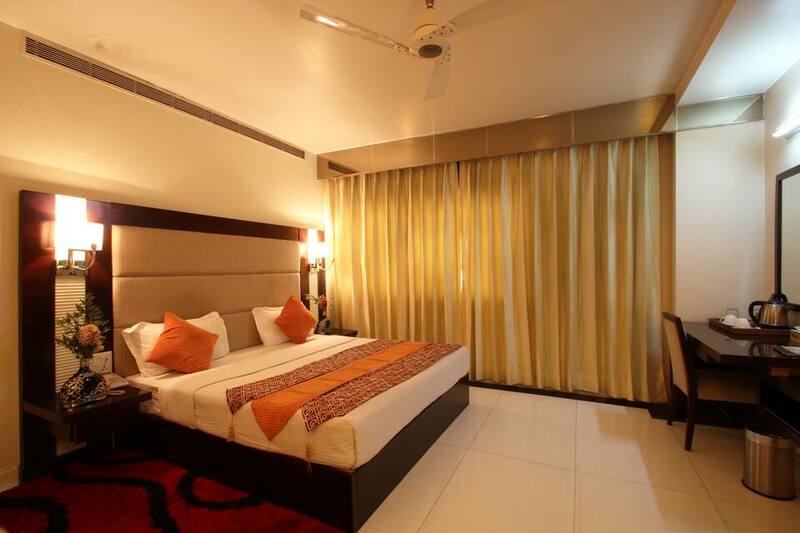 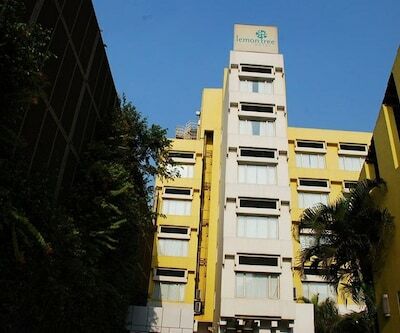 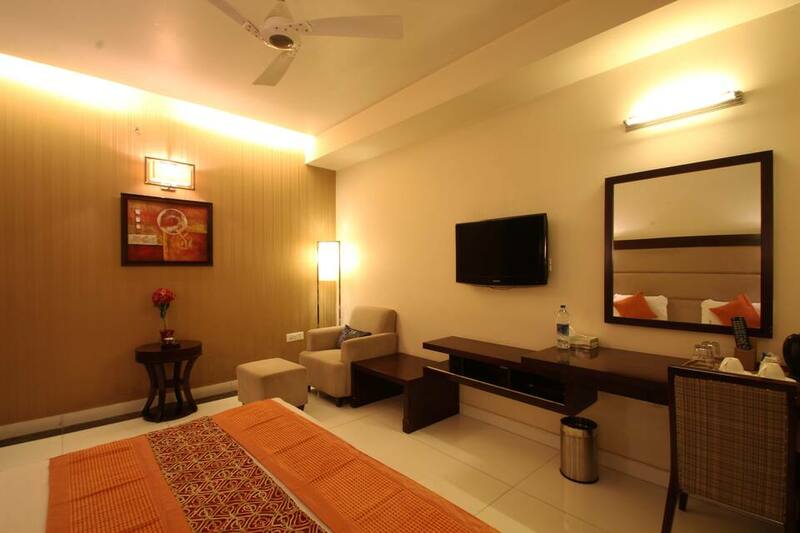 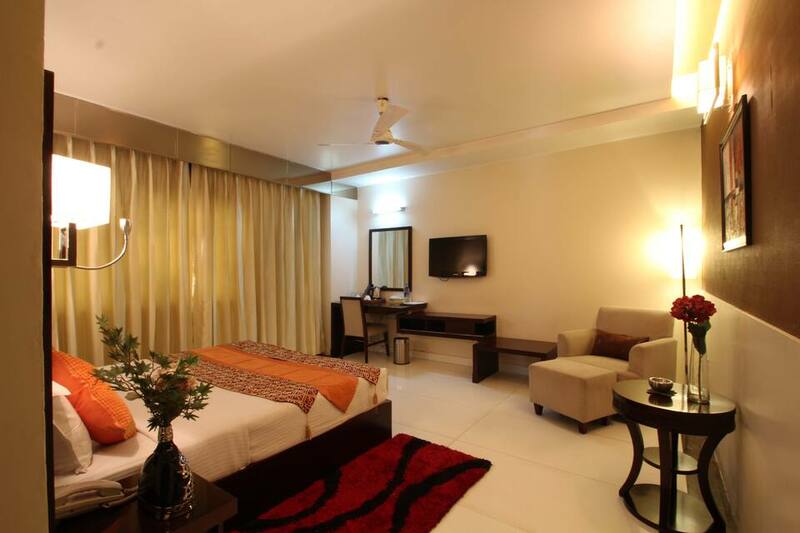 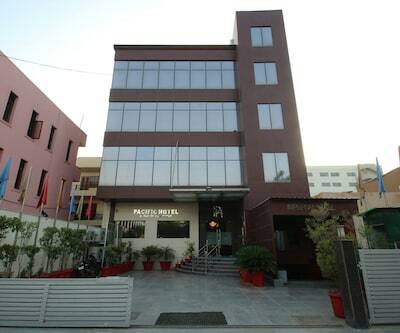 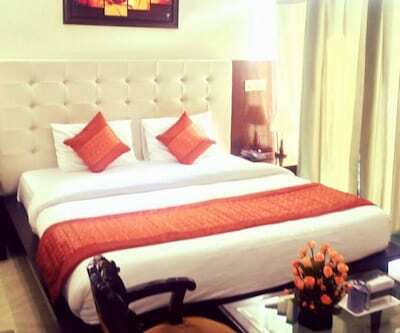 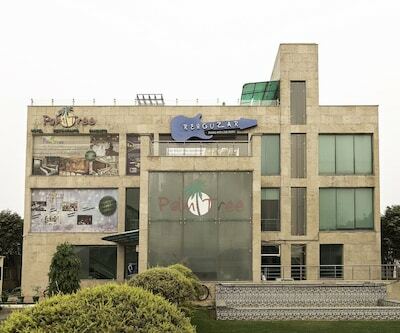 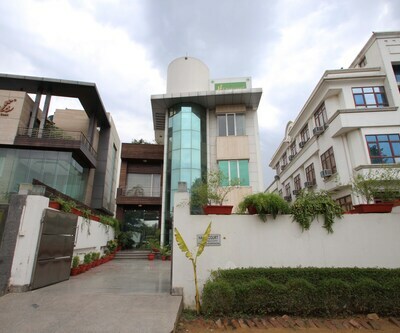 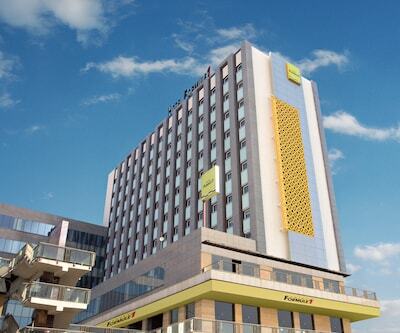 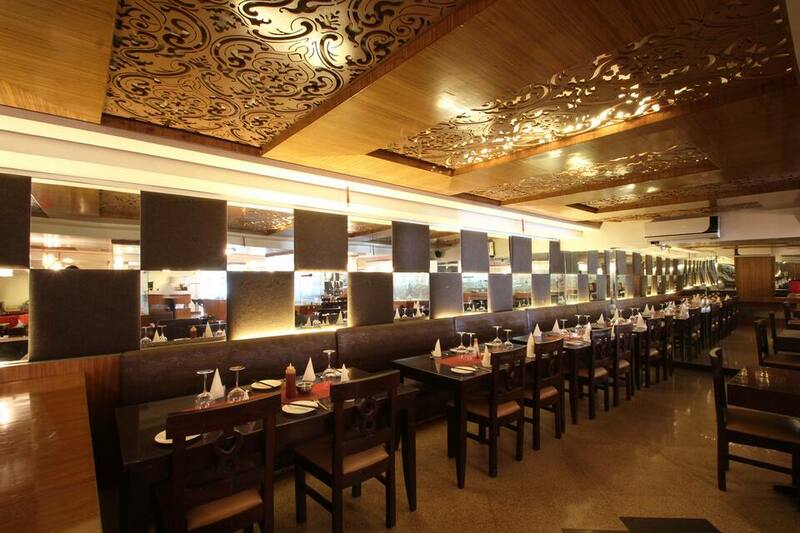 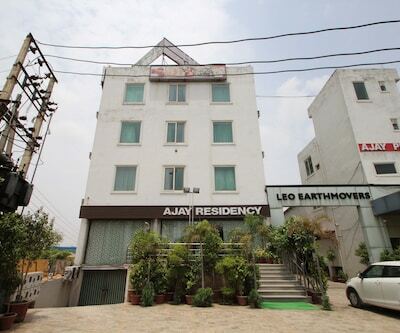 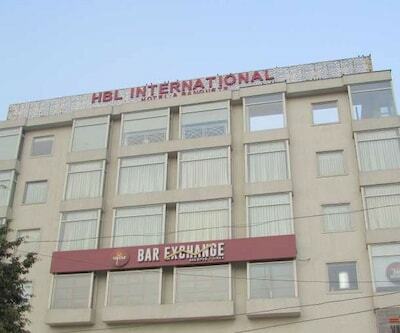 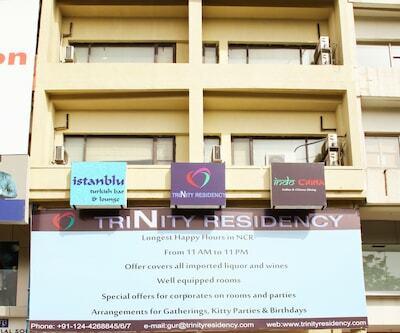 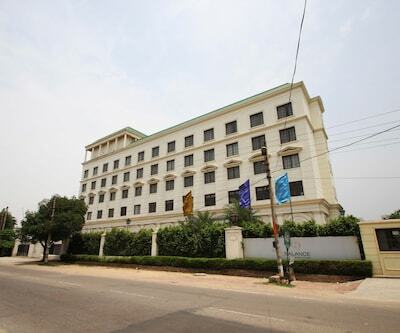 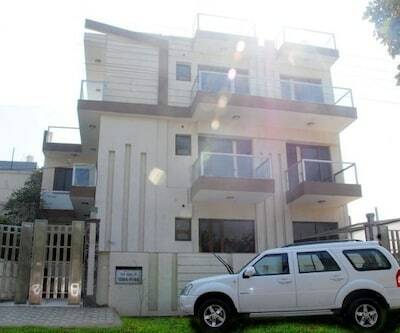 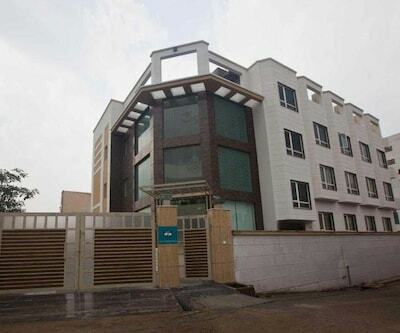 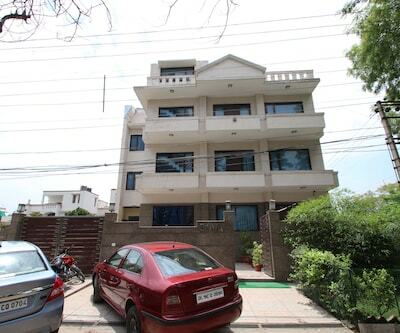 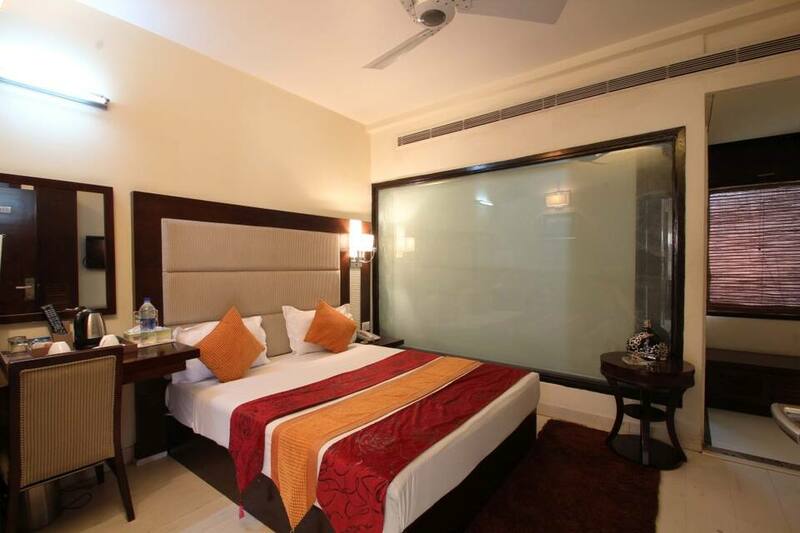 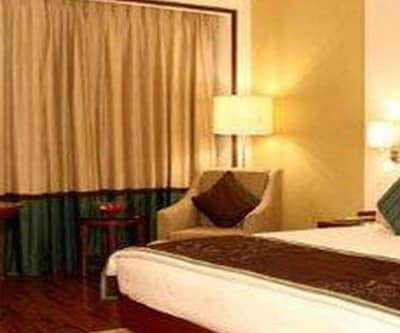 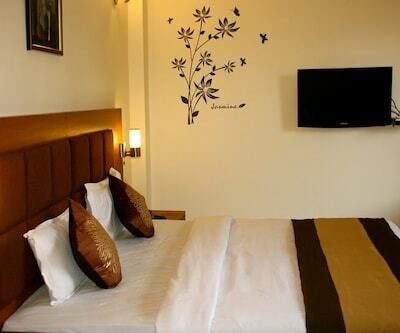 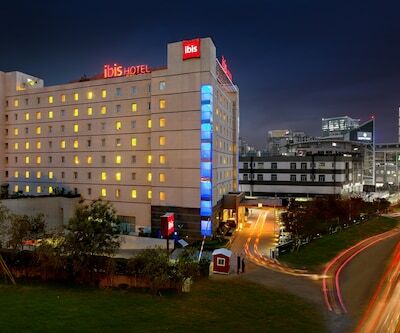 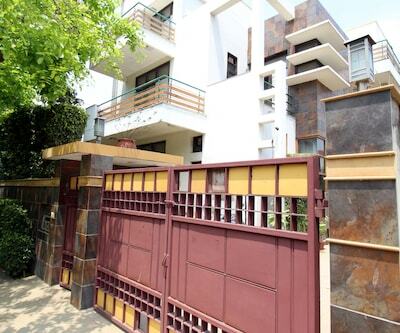 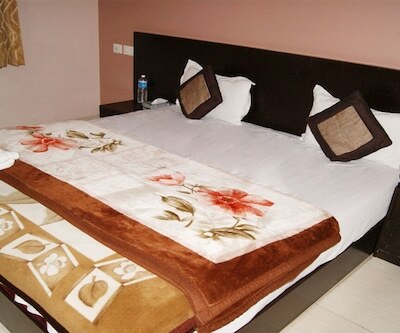 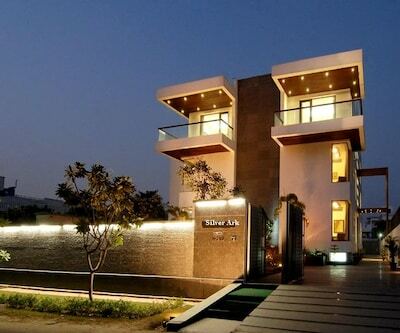 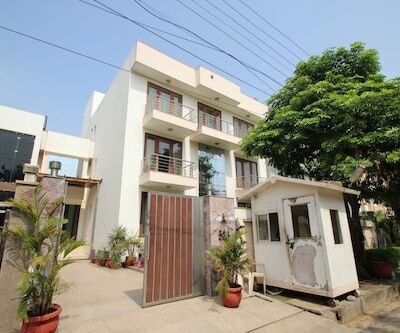 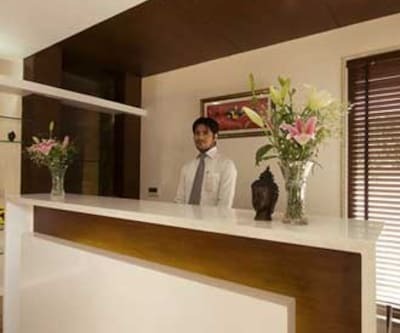 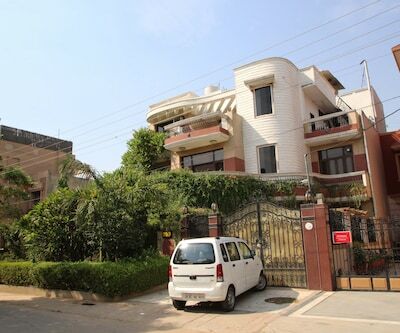 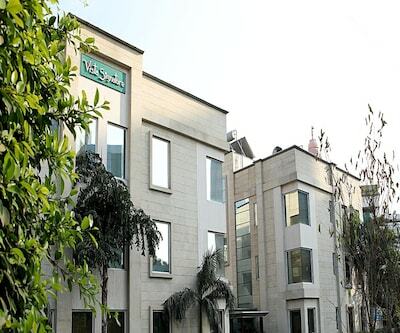 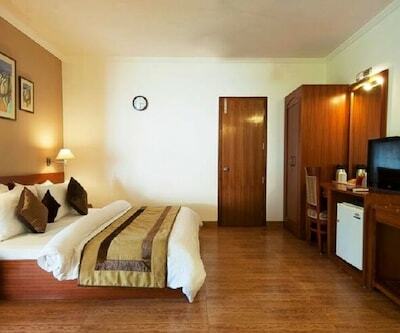 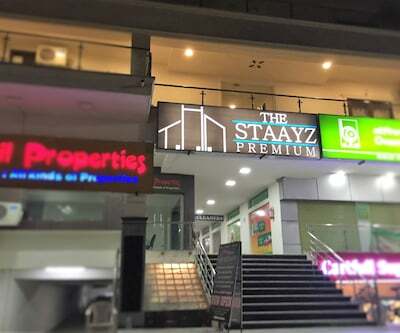 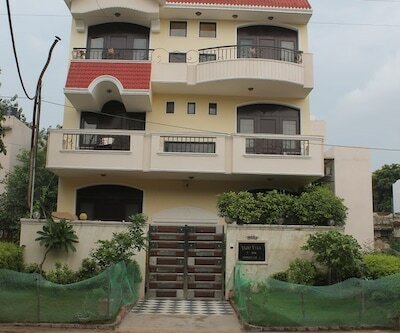 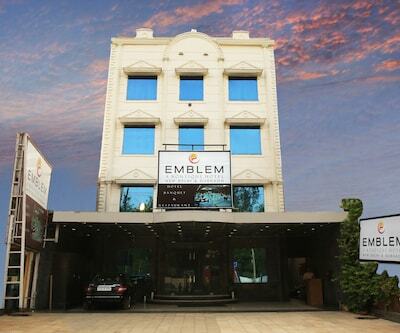 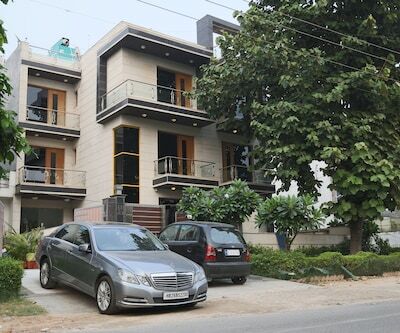 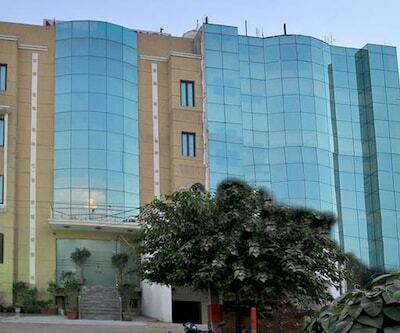 This hotel in Gurgaon is 5 km away from Gurgaon Station and 6 km from DLF Mega Mall. 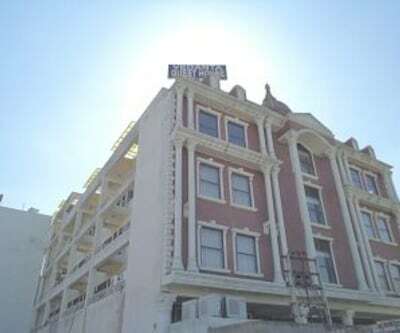 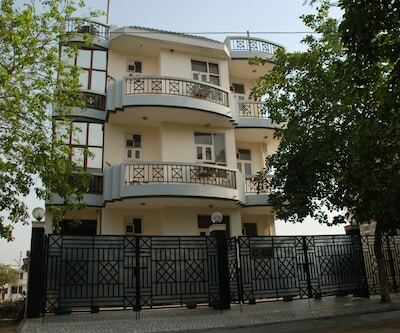 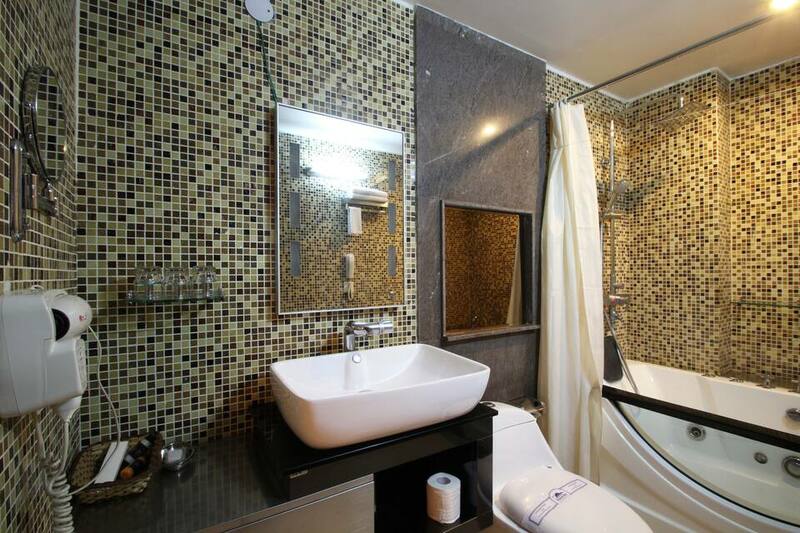 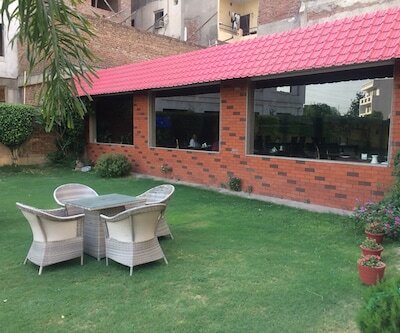 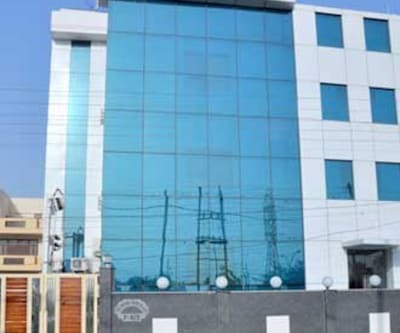 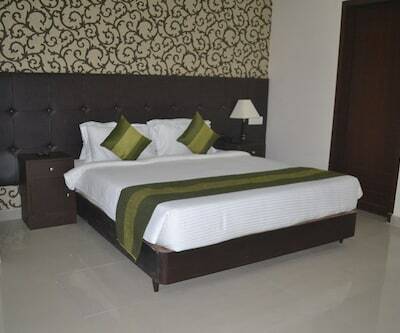 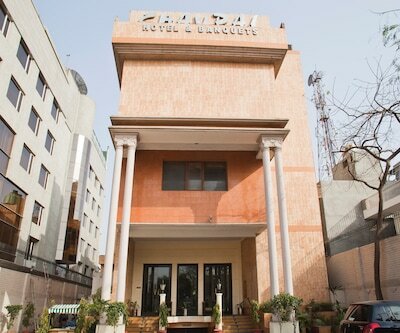 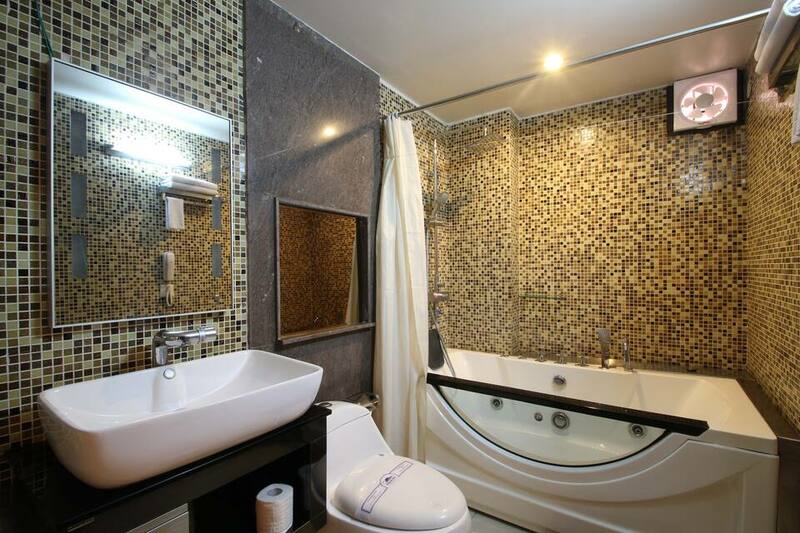 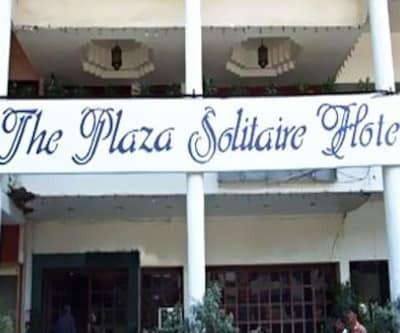 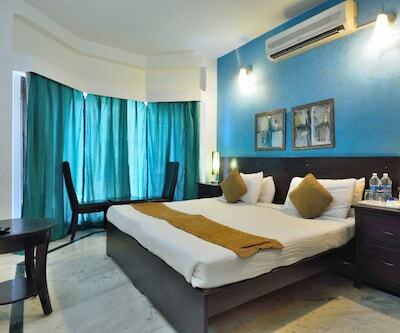 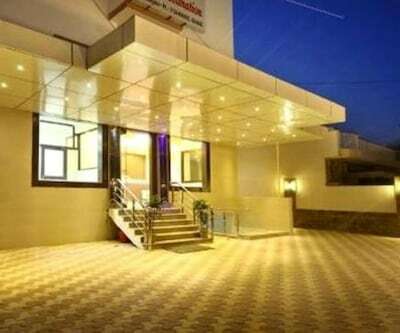 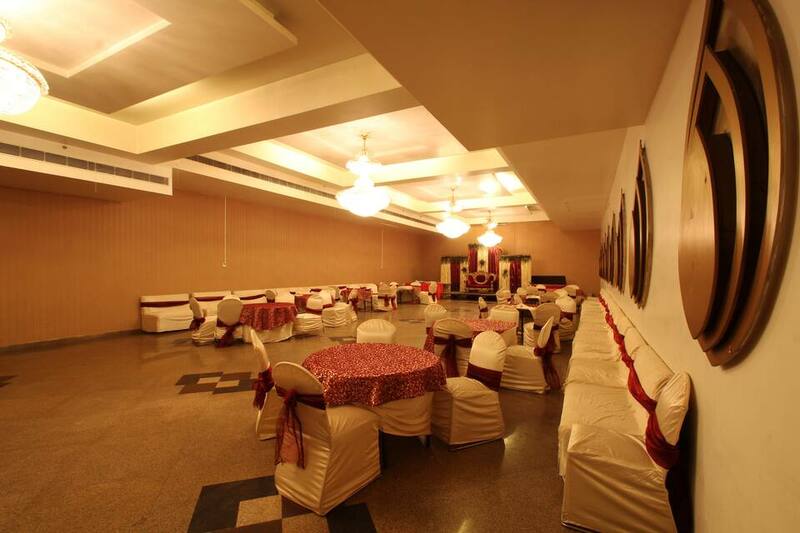 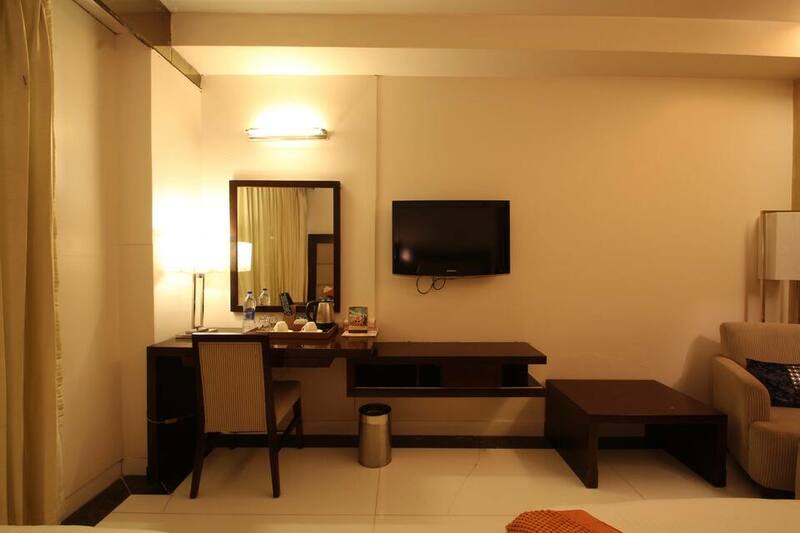 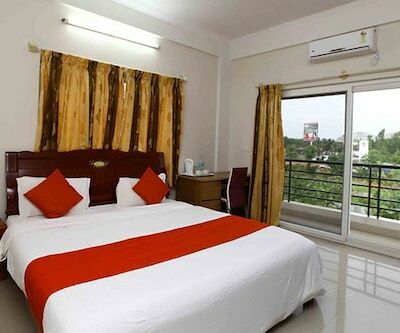 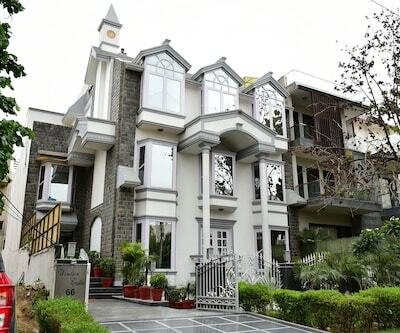 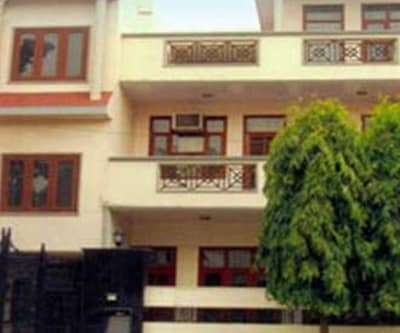 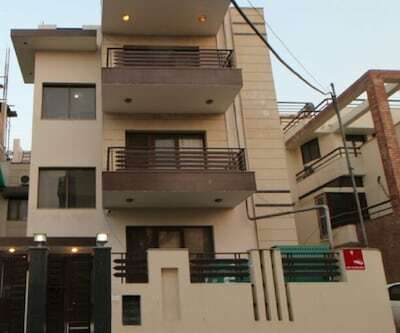 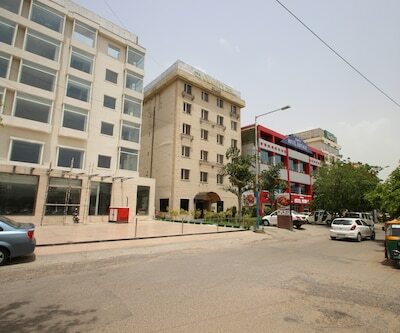 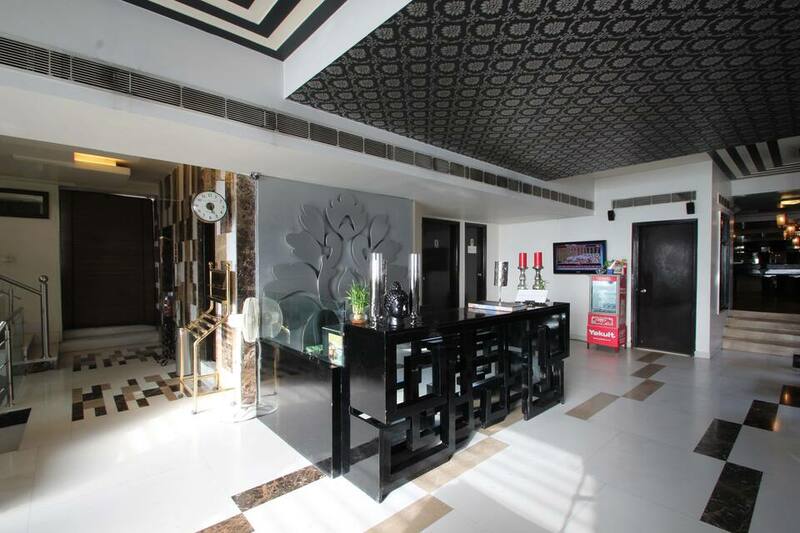 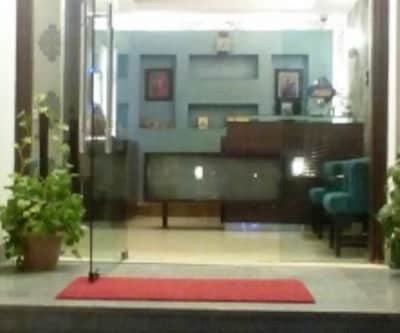 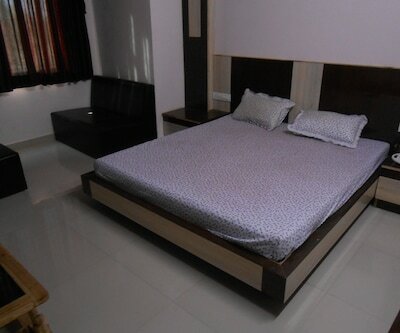 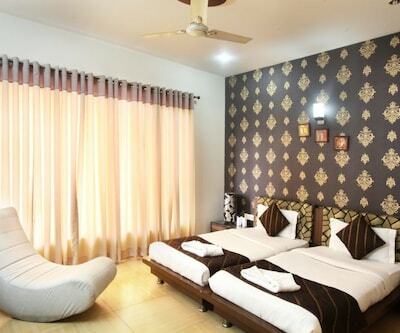 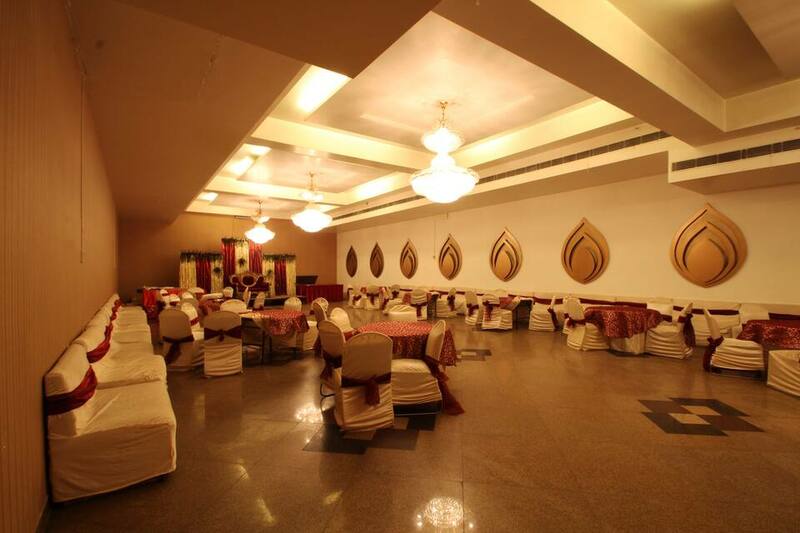 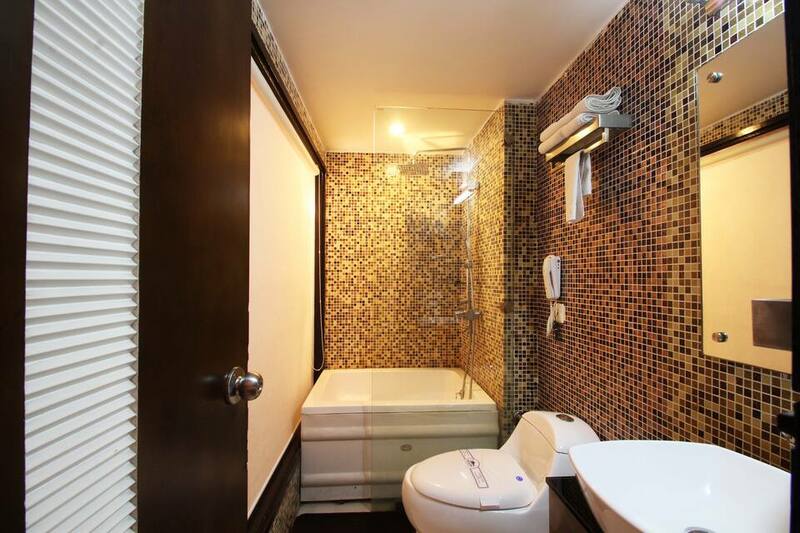 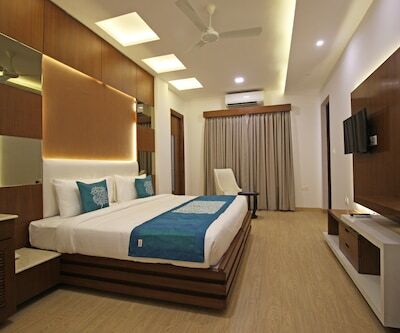 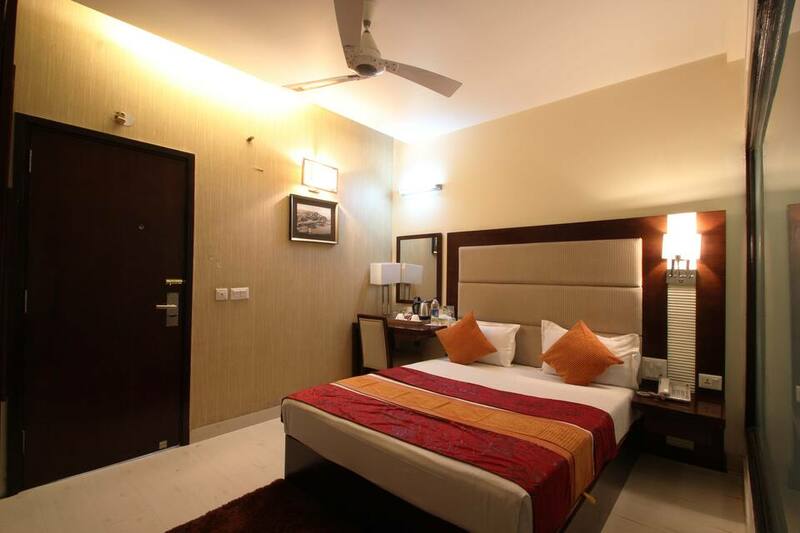 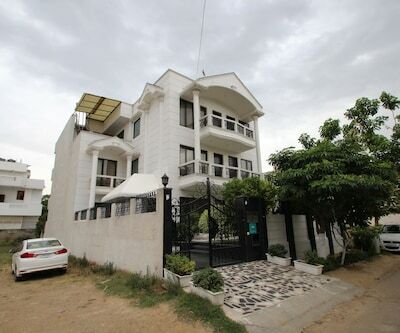 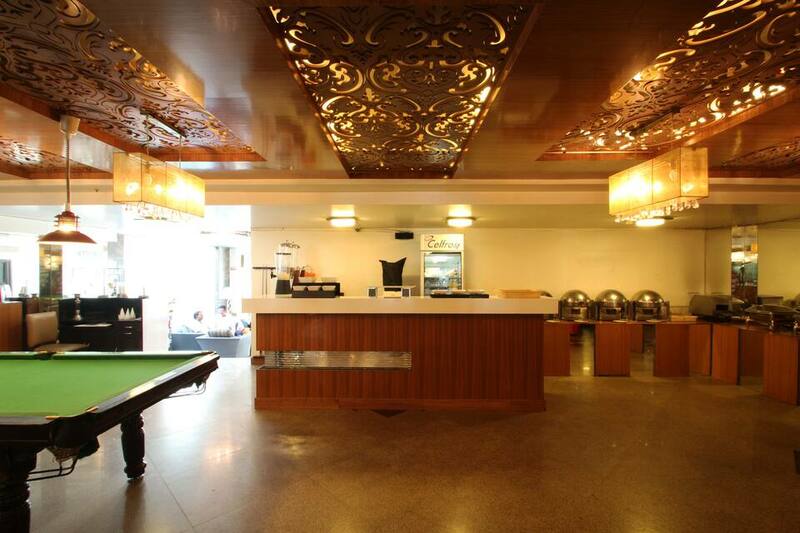 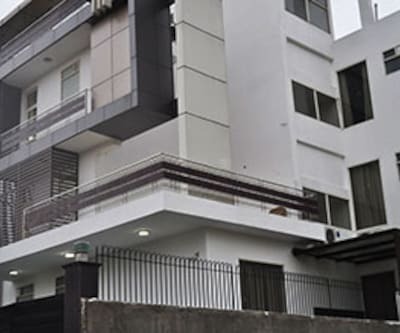 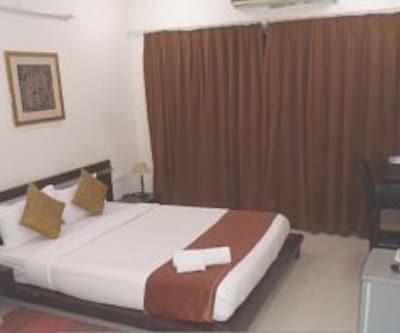 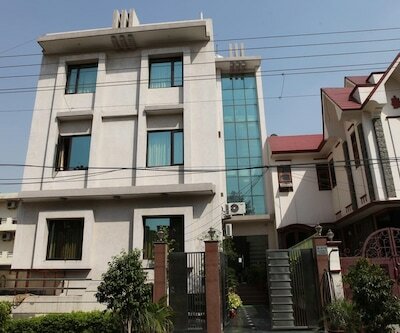 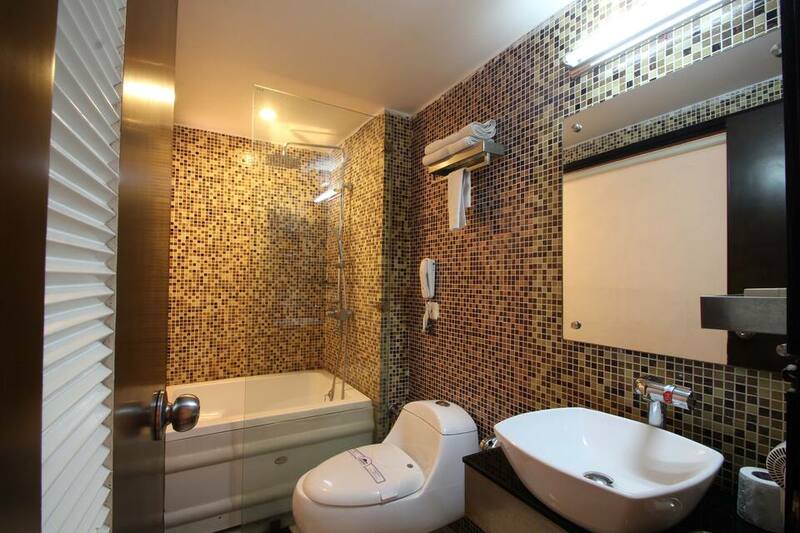 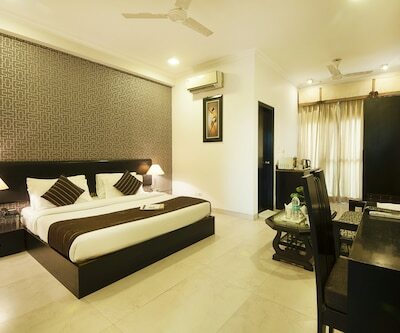 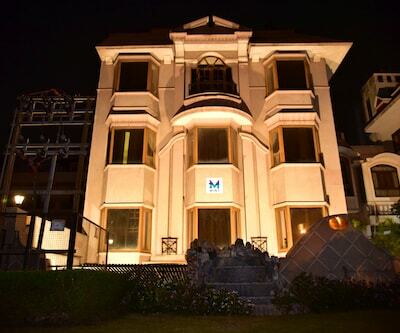 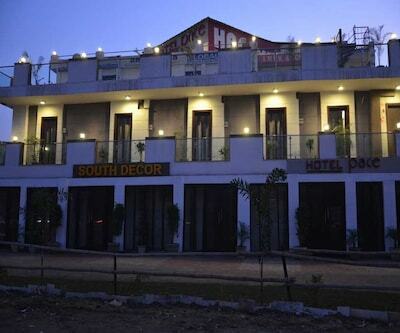 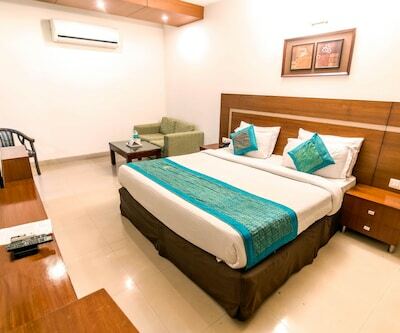 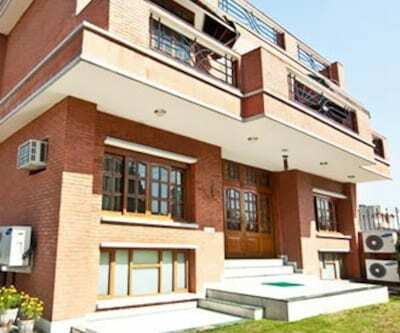 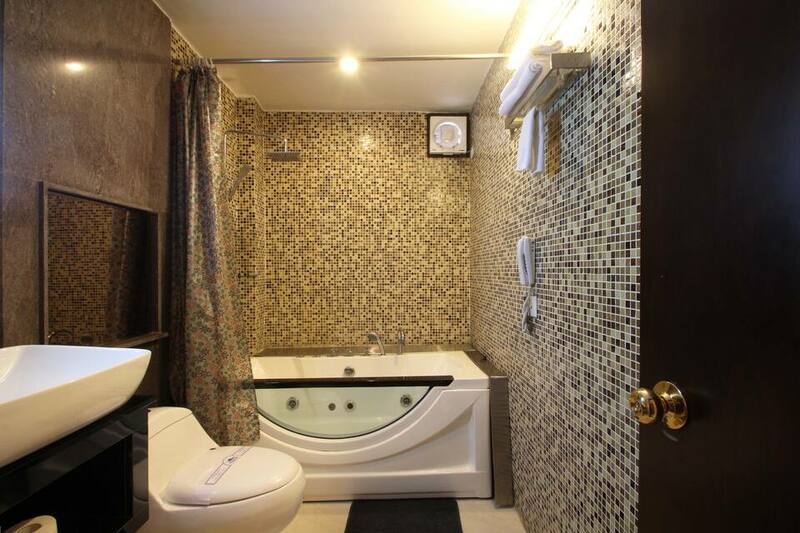 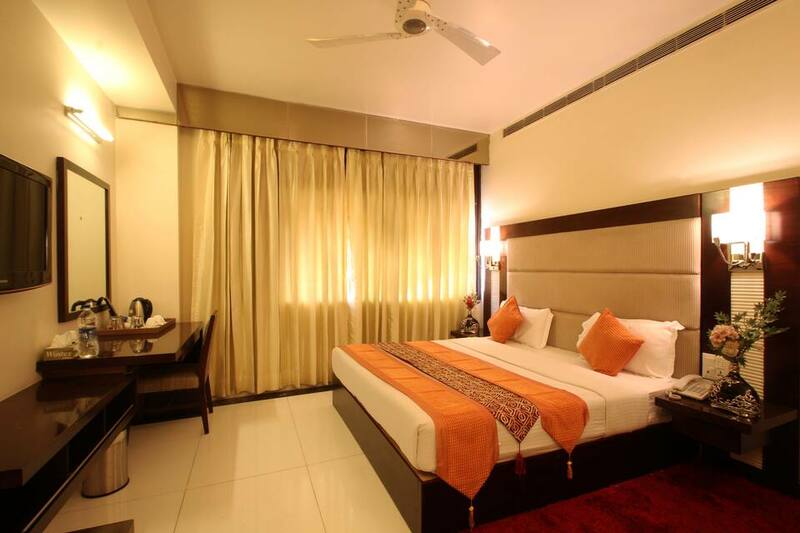 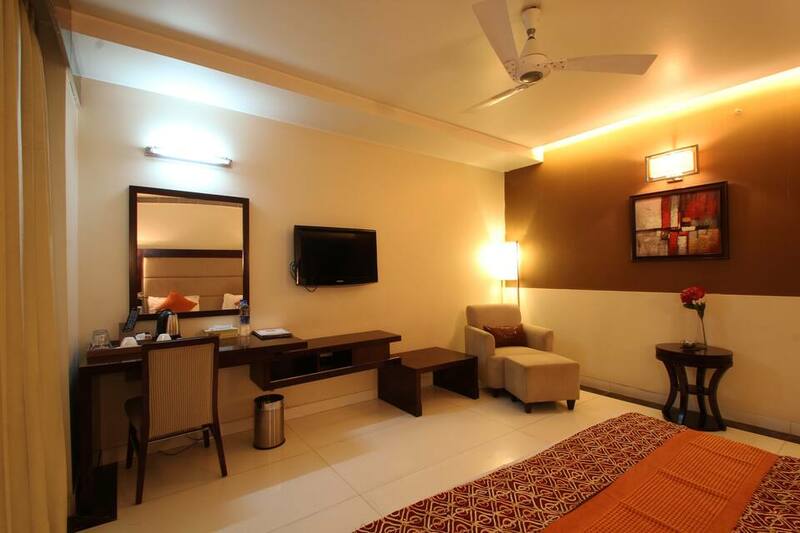 This 3-storeyed hotel has 44 rooms which provide amenities such as an air-conditioning, wardrobe, telephone, television, temperature control, tea/coffee maker, make-up mirror, bathtub, minibar and an attached bathroom with hot and cold water supply.